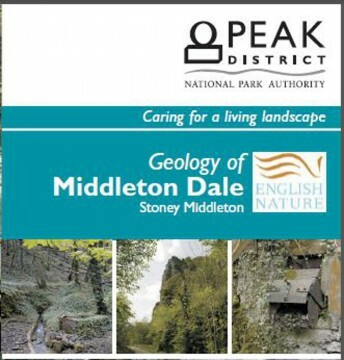 The Geology of Middleton Dale leaflet was produced by the Peak District National Park Authority. 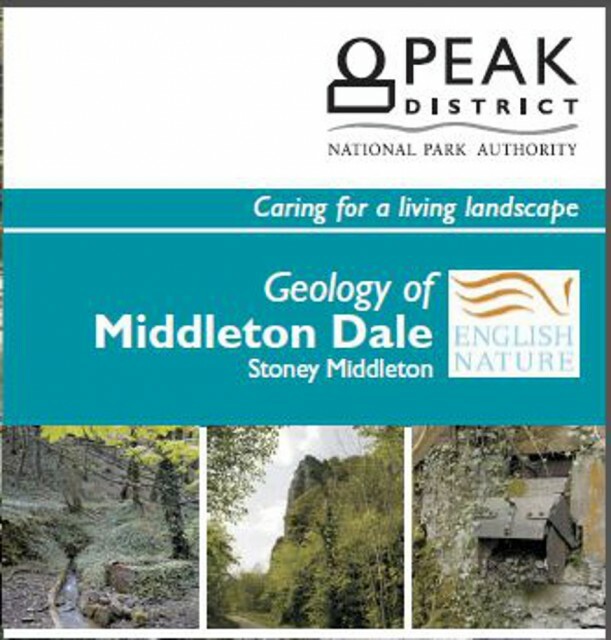 It is a very useful concise explanation about the geology of Stoney Middleton Dale, with an accompanying map of the dale, pictures and illustrations. Are you interested in the heritage of Stoney Middleton? Would you like to be part of telling its story? We have various projects awaiting volunteer time, you need no experience just an interest in heritage. If you can help we would love to hear from you. Please contact us. Stoney Middleton Heritage Centre Community Group (SMHCCG) is a not for profit organisation made up of local people. It aims to research and record the history and heritage of the village to preserve it for future generations. Copyright © 2019 SMHCCG. All rights reserved.